When humans take over the environment, there are few winners — and many losers. 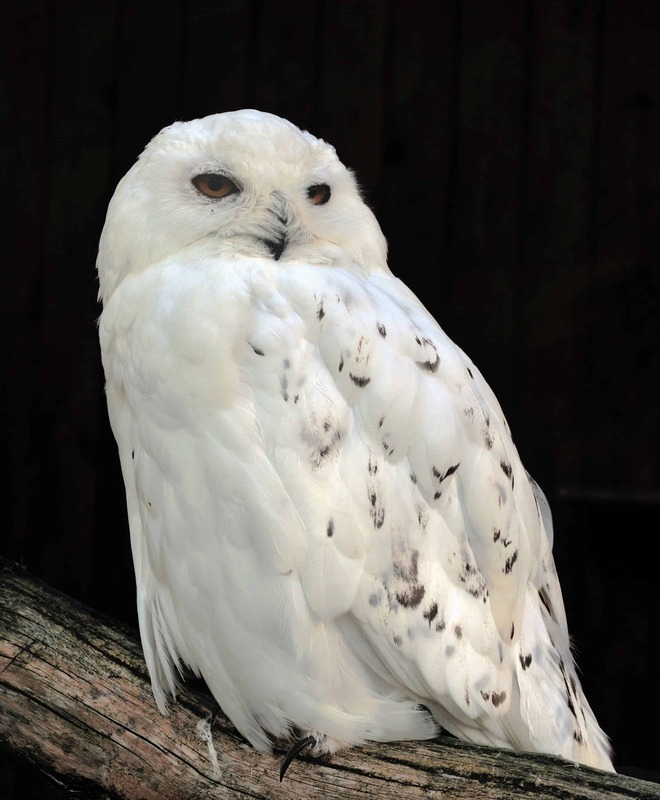 The snowy owl, once thought to number over 200,000 individuals, is now considered vulnerable. Image credits: Michael Gäbler. “Human use of the land (for agriculture and settlements) has a substantial negative effect on biodiversity globally,” researchers start out their study. Indeed, few corners of the world have remained untouched. Earth’s wilderness has slowly withdrawn in the wake of our relentless expansion. When we set up cities and agricultural fields, we disturb a lot of varied ecosystems — ecosystems which host a number of species. As their homes are altered, many of these species find it impossible to adapt, and are eventually wiped out, much to the happiness of species like rats and pigeons, which thrive in man-made environments. Researchers analyzed 20,000 animals and plants in 81 countries, finding that adaptable species which can live in a wide variety of ecosystems are the big winners, to the detriment of species well-adapted to a niched ecosystem. This is particularly concerning since these niched species include the likes of rhinos and tigers. Simply put, these are exactly the creatures you’d like to protect. While this is hardly surprising, it indicates a few key areas where conservationists need to act. “Our results are very important for biodiversity conservation because narrow-ranged species are typically at higher risk of extinction than widespread species. Furthermore, the shift to more widespread species may also affect ecosystem functioning by reducing both the contribution of rare species and the diversity of species’ responses to environmental changes among local assemblages,” the authors write. 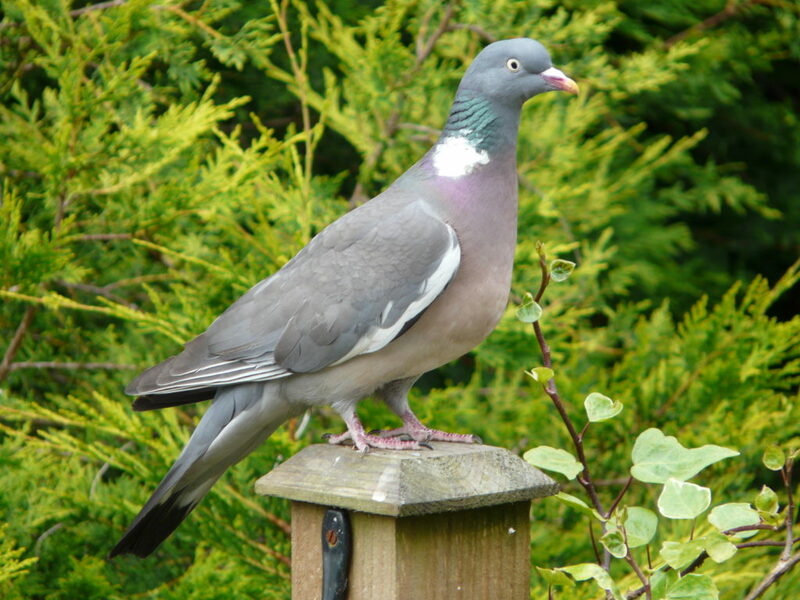 Meanwhile, the common wood pigeon is doing better than ever. Image credits: Tristan Ferne. Think of it this way: imagine a neighborhood filled with small, local shops and restaurants. The moment a big supermarket chain comes in, you’ll start to see the shops decline. It’s a striking analogy, but a very fitting one, says co-author Prof Andy Purvis of the Natural History Museum, London. This is also significant to us, as previous research has indicated that animals and plants occupying small areas tend to provide the most important ecosystem services, as well as the most vital roles in the food web. The study “Widespread winners and narrow-ranged losers: Land use homogenizes biodiversity in local assemblages worldwide” was published in PLoS.